If you & your furry buddy are looking for a place to pitch your tent for the night, a hard standing spot to set up your caravan or an ideal location to park your motorhome, you have landed on the right website. 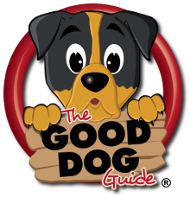 We have hundreds of dog friendly Camping & Glamping sites, Touring & Holiday Parks listed within our easy to use directory. 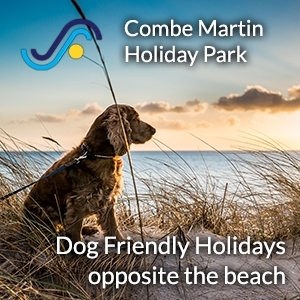 With more & more Campsites & Parks becoming dog friendly it is now very easy to find the perfect location for you, your dog, family & friends to holiday together. Many of our listed Campsites will include extras like special designated dog walking areas to play ballie in & dog wash facilities to clean off after a sandy walk on the beach or roll in the field. 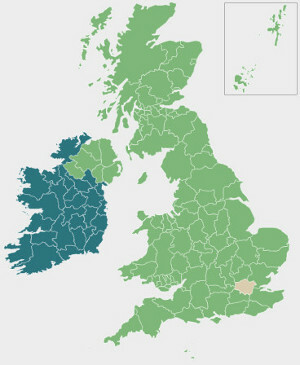 Most also benefit too from a dog friendly pub, cafe or restaurant within walking distance!